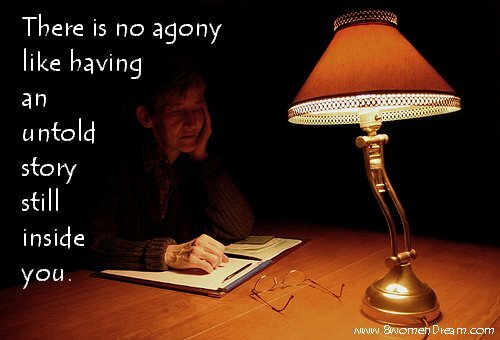 One of the greatest requirements of being a writer is also to be a reader. I’ve always been a huge reader. My earliest hard-core reading memories involved Nancy Drew Mysteries. I was ravenous for books by Shirley Jackson, Richard Matheson, Edgar Allen Poe, Bram Stoker, Anne Rice, Wilkie Collins, Dickens, Peter Straub, Ellery Queen, Ray Bradbury, and then there was the King; The King of Horror, Stephen King. In middle and high school I devoured one Stephen King book after another. Every year for Christmas or my birthday I’d be gifted the latest King novel. My god, how that man took me away into his worlds of bizarre and divine darkness. Very few understood my passion for King. “Don’t those things give you nightmares?” was a common opening line when someone found me curled up somewhere with my nose buried in the likes of “Pet Semetery” or “The Stand”. 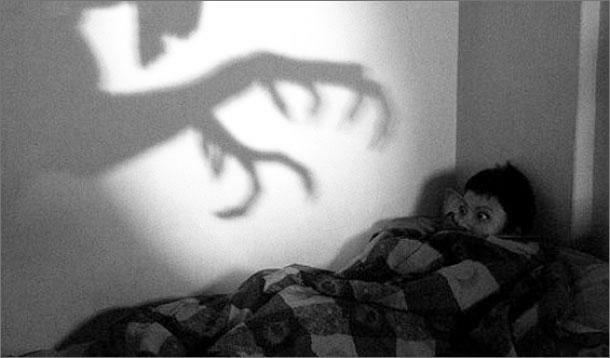 Never, ever, did reading King give me nightmares. His words were fuel to my writer’s soul. I wanted to be the next Stephen King. Hell, if I could write even half as good as him, I’d be one happy camper. Then something odd happened. Once I was out of high school and trying to make my way in the world, I read less and less, King included. Maybe it was because I was now a working stiff. Maybe I was too busy being a wife and mother. Dr. Seuss and Winnie The Pooh took over and before I knew it a good twenty years had passed. The new and wonderful worlds of Stephen King became lost to me. Where had I left off? Late in 2013 and into 2015 I started to play catch-up with King. I met Gerald and witnessed his horrific game. “Delores Claiborne” stepped in to say hello. I entered “Black House” and learned “Lisey’s Story”. Reading became a passion again. I needed to read as much as I had always needed to write. Every book, King or not, became inspiration. Between bouts of visiting the King-dom there was Tanith Lee, Hunter Shea, and Scott Westerfeld to fill the gaps, but King was always the goal. 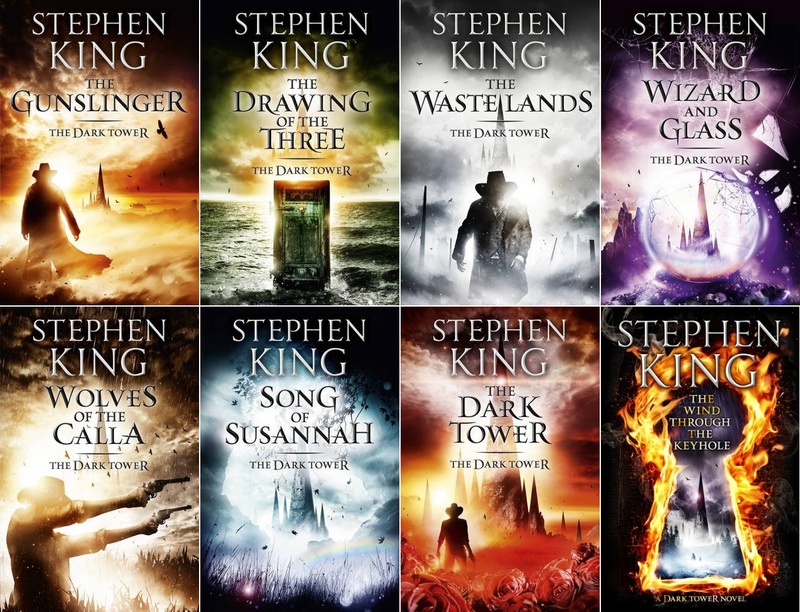 In August 2015 I started King’s Dark Tower Series. I remember knowing when the first book came out back in the 1970s. I’m not sure why I never picked a single one of them up! Now, I’ve worked my way through the first four books of the seven part series, having only just started the 5th last week, “Wolves of the Calla” and even picked up a copy of “The Wind Through The Keyhole” yesterday. It seems to be some sort of side book to the original seven books. It’s a good start, I’ll grant you, but even with having read four Dark Towers and “The Girl Who Loved Tom Gordon” in 2015 alone, I’m still not even half way through King’s bibliography that I lost in the world of my own life. Time to read, time to write, time to live my everyday life; Time to raise my children and enjoy the company of friends, time to be with family as often as I can. I may never catch up with the King. It’s taken me fifty years to get as far as I have. I doubt I have another fifty in me to complete the task, but I’m going to try my damnedest.